If the CPU or graphics card is not powerful enough, you might switch off the visual rendering for better perfomance to train the systems. All functions are fully available while the visual terrain is not renedered, giving you in most cases enough frame rates for training purpose. 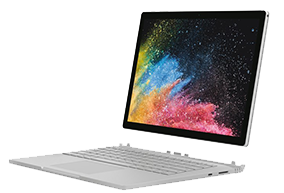 We are now compatible with Surface notebooks too, those do not have a dedicated graphics card.